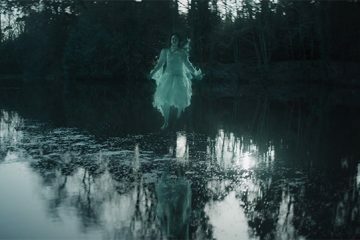 The Lodgers, a gothic ghost story directed by award-winning filmmaker Brian O'Malley is now available to stream on Netflix. The Lodgers is a fascinating film with a lot of great ideas, Charlotte Vega is a standout and the world is unnerving but twists that don't feel particularly earned and a third act trip stop it from being something truly special. 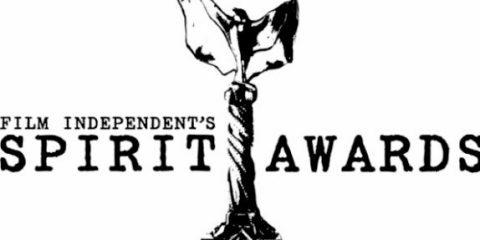 Brian O'Malley's new horror The Lodgers, which is produced by Tailored Films, has added a number of additional country sales at the American Film Market. 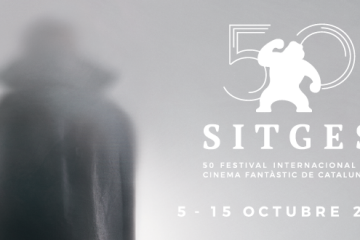 The Sitges Film Festival celebrates its 50th year in October and will play host to Fantastic Films' Muse before closing with Tailored Films' The Lodgers. Brian O'Malley's new gothic horror The Lodgers., which is produced by Tailored Films, has secured sales in multiple international territories. 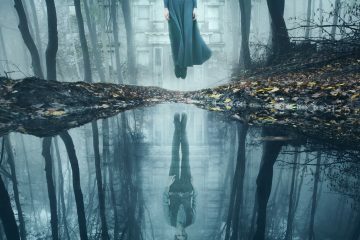 Epic Pictures Group and Tailored Films have released the first poster for Brian O'Malley's new gothic Irish horror The Lodgers. Production has begun on The Lodgers, the second feature from Let Us Prey director Brian O'Malley, which stars Moe Dunford and Deirdre O'Kane. 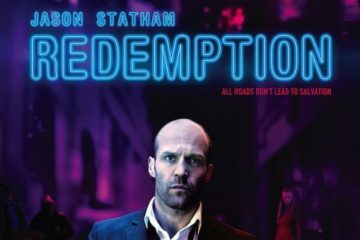 The Steven Knight directed Hummingbird becomes Redemption in US rebrand, starring Jason Statham, Benedict Wong, and David Bradley.